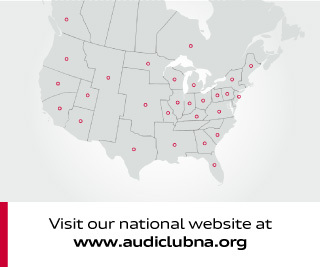 Audi Club of Kentucky will have our first Tech-Session in a while at Audi of Lexington. Ben Johnson who works at Audi of Lexington will be coordinate the event. All state members are encouraged to participate. It will be a chance to introduce the Club and recruite new members. A cookout is in the works. It all starts at 1pm Saturday March 22 2014. Many Thanks to Audi of Lexinton for their support. More news to come. The club is working with all three dealers to hold tech-sessions. Covering maintenance, washing/waxing, road saftey etc;. Will advise and post dates as soon as they are set. Open to all Audi Club of Kentucky memebers have been invited to attend the German May Fest with the Porsche Club of Cincinnati. This is a concours event with many divisions and the Audi Club will have our own paddock to display our cars. More details to come. The date is Sunday May 18th. So we have a full weekend of events with the road trip to Kettler Motor Werks and Porsche Club Concours. I hope a lot of memeber can show for this fun weekend. 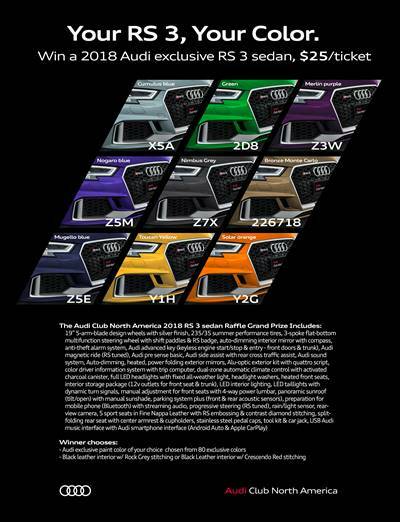 The Audi Club of Kentucky has a new additional dealer sponsor, The Audi Connection in Cincinnati. Many Thanks to Butch Highland, General Manager. 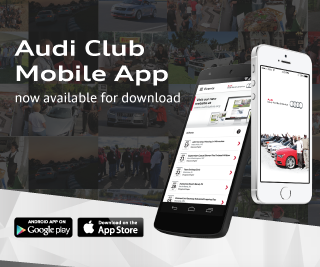 The Club looks forward to working with the Audi Connection with Tech Sessions and memeber benefits.